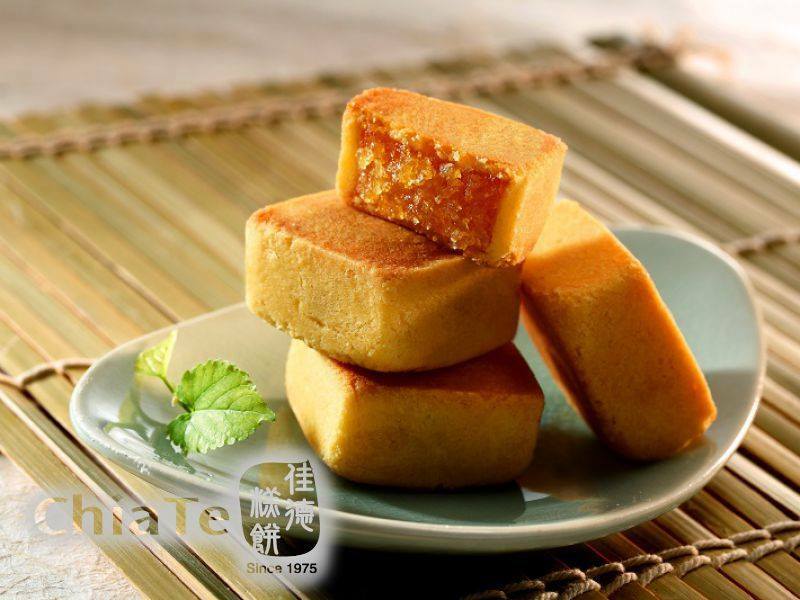 Sweet, sticky, crispy and unusual, there’s nothing to not love about Taiwan’s famous specialty, the pineapple cake. You don’t need to be a sweet tooth to enjoy these tasty morsels and you can get them in a range of flavours, including pineapple and cranberry, pineapple and egg yolk and, of course, original pineapple. If your mouth is already watering then you absolutely have to head to Taipei’s incredible Chia Te Bakery, the premier producer of pineapple cake in Taiwan. Seriously, it doesn’t get any better. So what exactly is a pineapple cake and how did it become so popular in Taiwan? Firstly, it shouldn’t be confused with a pineapple upside down cake. This is a lot more like a shortcake or pineapple pastry, rather than a cakey-texture. The buttery pastry wraps around the tropical, sweet filing, making a melt-in-the mouth delight. 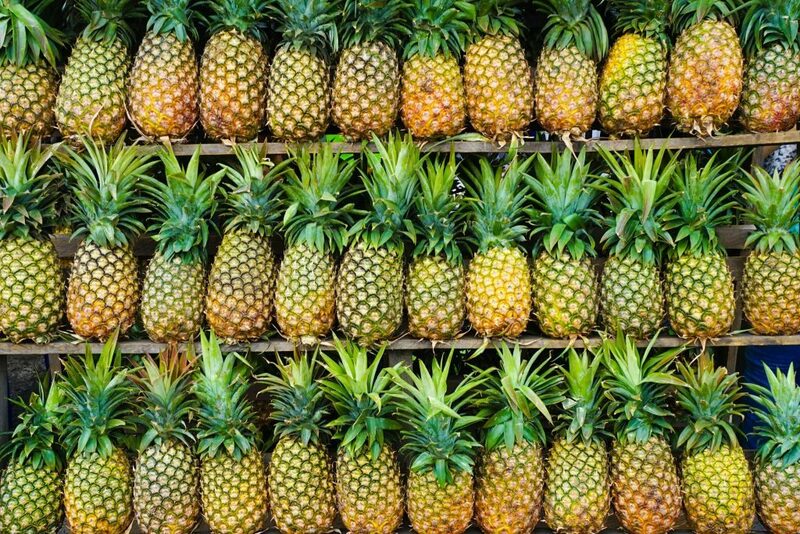 They were traditionally eaten for ceremonies like weddings and engagement parties because ‘pineapple’ in Taiwanese Hokkien sounds similar to the phrase ‘to come forth, prosperous and thriving’ (i.e. we hope you’ll have lots of children). But when Taiwan’s huge pineapple production shifted to more domestic consumption, bakeries wanted to get in on the trend and started making pineapple cakes in their masses. And, boy, was it worth it! They’re one of the best-selling souvenirs in Taiwan and can be found anywhere. But trust us; don’t buy them just anywhere. 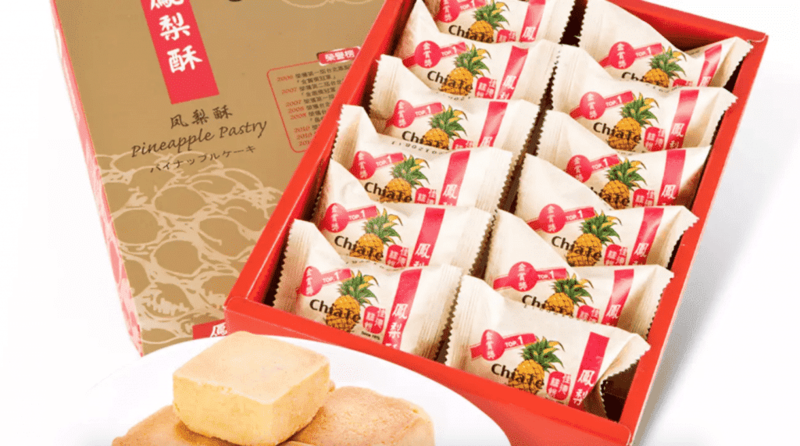 The Chia Te Bakery makes some of the best pineapple cakes around and it’s got an interesting history as well. The owner, Chen Tang-peng, grew up watching local boys bringing cakes and bread back to her village after working away. Although she was part of a fishing family, she was enticed by the sweet-smelling fragrance of freshly-baked goods and started an apprenticeship as a baker. Lucky for us! She moved to Taipei when she was 18 and opened Chia Te Bakery when she was only 26. 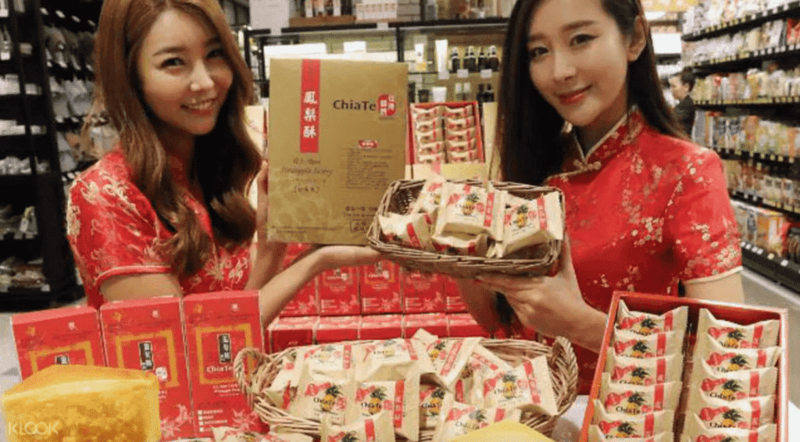 Word spread quickly about the delicious Chia Te pineapple pastry and the small business became one of the most successful bakeries in Taipei. This reputation only improved when she won first place in a prestigious pineapple cake competition. We’re not going to lie, there might be a queue out the door, but when you get to the front you’ll completely understand why. The soft and flaking pastry of the Chia Te pineapple tarts supports a juicy filling that meets that sweet tooth need without being overly sickly. The ratio of pastry to filling is simply perfect! One of the things we love about the pineapple cakes is that they’re not too sugary, actually. The tropical pineapple adds a nice tanginess, a tart flavour that lasts long afterwards and leaves you wanting more. You can definitely get more, as well, which is more good news. When you get inside the Chia Te Bakery you can get boxes to fill with 6 or 12 cakes (cute packaging, too!) and you’ll be amazed by the wide and glorious assortment of pastries and cakes to choose from. 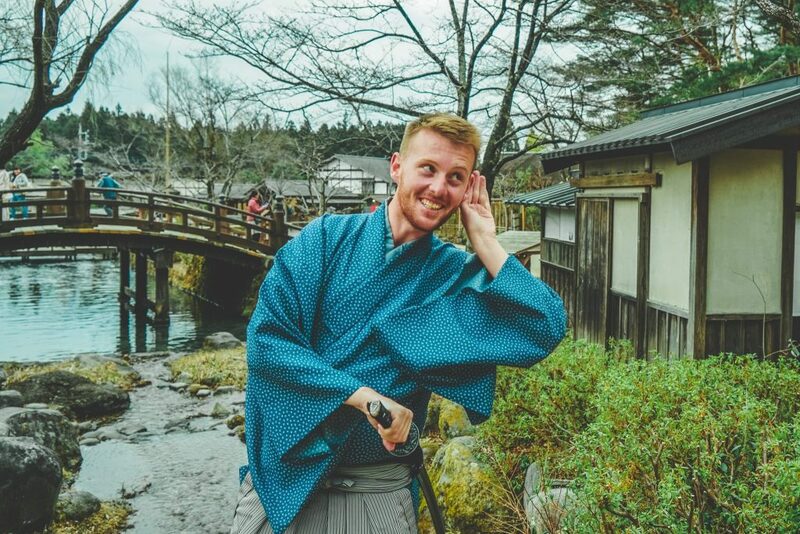 Easily one of the best things to do in Taipei, and not to be missed…. As we mentioned about, the pineapple cakes come in a variety of flavours. Mix that tangy pineapple flavour with sweet cranberry, or try the egg yolk variety for something different. I know you might think salty egg yolk has no place in a cake, but this will totally change your mind. If you’re actually not a big fan of pineapple (don’t worry, it’s a safe space here!) then you can try similar cakes in strawberry, melon or even prune flavour to get a hint of what everyone’s talking about. It’s not only the famous Chia Te pineapple tarts that will get your taste buds dancing, but also a range of other yummy treats for you to try. People rave about the nougat biscuits for good reason – sweet and nutty, they’re one of the most ‘more-ish’ treats you can find. 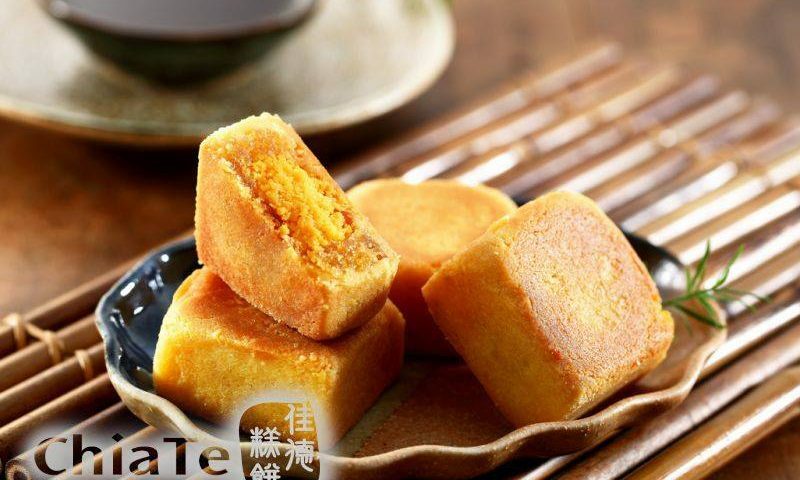 The milk cake is another Taiwan delicacy it’s well worth trying. We love the soft dough and the condensed milk flavour in the centre. It’s a great choice for those of you who like your sweet treats comforting and plain. If you’re hoping to bring your sweetheart back a souvenir then the Cantonese wife cake is a good call, with its filling of winter melon, almond paste and sesame. We know, it doesn’t sound like it should work, but it definitely does! Chia Te does a version of this with almost impossibly thin, flaky pastry and it’s delish. We’re sure it goes without saying, but wear baggy pants if you’re heading here because you’ll definitely end up buying more than you planned. 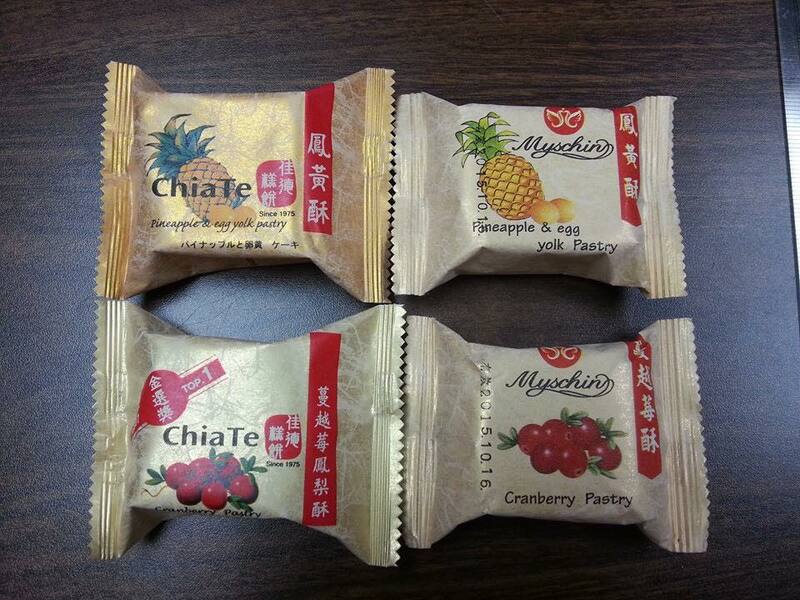 The other delicacies are just as much of a joy to eat as the Chia Te pineapple pastry. Sure, it might be crowded, but that’s a big part of the fun. 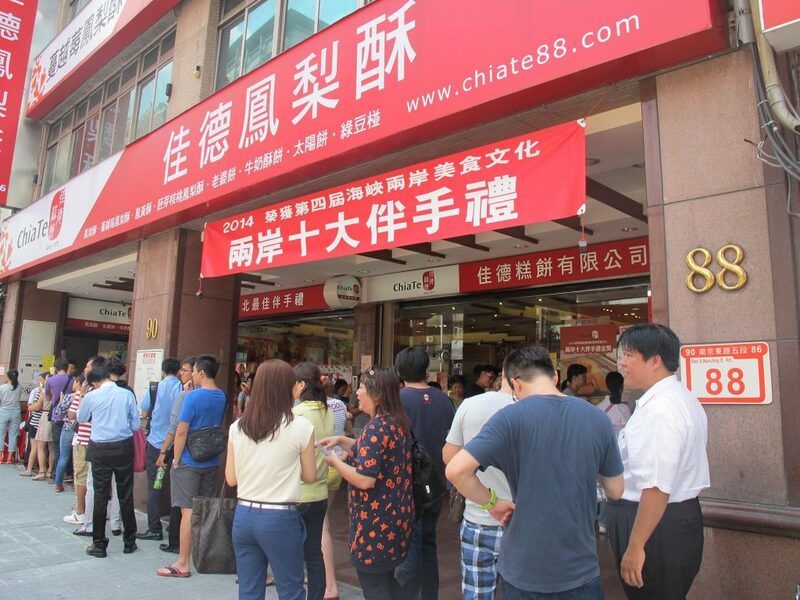 Despite its popularity, the Chia Te Bakery has maintained its small bakery vibe and a big proportion of the long queue outside is usually locals – that’s how you know it’s the real deal. Taking the time to make the trip here is a great way to better understand the importance of pineapple cake in Taiwan as well as a way to give your stomach a real present. No need to get stressed out by the queue or the waiting, just enjoy the buzzing atmosphere around you (maybe make some friends?!) and feast your eyes first. If you are wondering where to stay in Taipei, the Songshan neighborhood offers great hotel deals and is close to the Chia Te Bakery meaning you can wander past and judge for yourself how long the line is at least a couple of time. Either way, once you sink your teeth into that first tasty pineapple cake, it will all be worth it. Not to mention the fact that you’ll get all your souvenir shopping done at once – definitely a win-win!